TASN is proud to attend and support the SNA Legislative Action Conference (LAC). This year's LAC is February 24-26, 2019, in Washington, D.C. and this is our chance as child nutrition program and K12 foodservice stakeholders to talk with legislators and aides about policy and changes affecting TASN Members, Industry partners and K12 foodservice workers. This year's agenda is underway and being fine-tuned so that we effectively utilize our time on The Hill. Please register for LAC or sponsor this important effort and event? Why Sponsor and Attend the 2019 SNA LAC? Please see the Sponsorship Opportunities Application (PDF), complete, sign and return to Kennitra Freeman at kennitraf@tasn.net If you need additional information or have questions, please email or call Kennitra at 512-371-0087 x 203. Your support is crucial and greatly appreciated! See you on the Hill! The mid-term elections are behind us, and the new year is about to begin. This spring we will have opportunities for our association and members to make an impact on legislation at both the state and federal level. Join us in Austin for Legislative Action Day (LAD) on February 5, 2019. We plan to meet at 11:00 am before we are transported to the capital to meet with our state legislators to advocate for our programs and our students. CLICK HERE (PDF) to find our state position paper that lays out the items that we would like to see our state legislators take action on. For those of you who can't come to Austin in February, we encourage you to take a little time on that day to call, email, or fax your state senators and state representatives and let them know about our priorities. Together TASN has a big voice. Let's use it and get some things accomplished. I am also excited to let you know that registration has opened for the School Nutrition Association's annual Legislative Action Conference (LAC). This event will take place from February 24-26, 2019 in Washington, D.C. If you have been to LAC before you know that it is a great experience. If you haven't had the opportunity start advocating your district now to let you get in on this extremely important event. This is our opportunity to sit down with our Congressional delegation and remind them of all the great things that happen because of our programs. After the mid-term election we have had some changes in representation at both the federal and the state level. Please use the following link to find information about your current representatives. https://fyi.capitol.texas.gov/Home.aspx There is also a link on that page to get information about any changes in your representation that will happen next year. One last thing, TAKE SOME ACTION! 1: Review our state position paper (PDF). 2. Find out who represents you. 3. Email TASN and let them know how many people you are bringing to LAD in Austin. 4. Get registered for LAC in Washington. 5. Stay tuned for more details on LAC and LAD. Regular updates will be coming as we get closer. 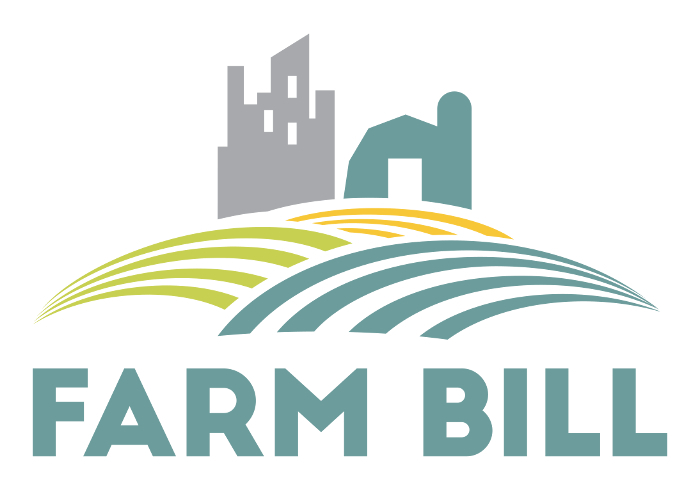 One of the congressional priorities in 2018 was the passage of a farm bill. TASN and SNA both encouraged their members to advocate for a breakfast commodity allocation to be included in this bill. The status of the bill is currently uncertain. Both the House and the Senate have passed versions of a Farm Bill and our currently trying to work out differences in committee. The biggest difference between the two bills is that the House bill seeks to reduce the number of SNAP recipients by increasing the work requirements for these individuals. <b>Reducing the number of SNAP recipients would reduce the number of identified students. TASN encourages our members to reach out to their members of Congress to make their voice heard. Agriculture and nutrition serve the same interests. This partnership ensures that America has a steady supply of food and that Americans receive the nutrition that they need. Please reach out and encourage others in your district to reach out. The Texas voice is critical, as one of our Representatives, Mike Conaway, is the Chairman of the House Agriculture Committee. © TASN, all rights reserved.